Is it time to sell your Niagara on the Lake real estate? Staging is one of the most important factors to consider when preparing for the market. Even if you have a great property, poor staging can make it nearly impossible to sell for a good price. 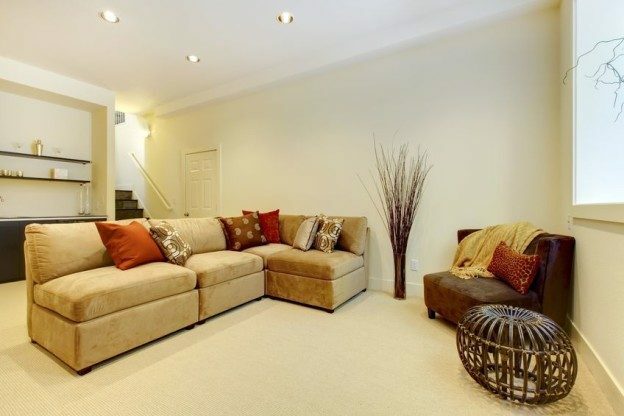 Home staging also helps to open the eyes of potential buyers so that they can imagine themselves living in your home. If your property is vacant, staging will make the space welcoming and homey. There are so many benefits to good staging, but improper staging can have the opposite effect. Many homeowners attempt to stage their home themselves. This can be difficult if you do not know how to set your own likes and tastes aside and prepare a space that is appealing to a wide range of potential buyers. For this reason and others, hiring a professional to stage your house is recommended. When you buy a home, you fill it with decor that makes you feel great each time you walk through the door. You could create your own beach paradise or fashion a replica 1950s diner — showcasing hot pink, of course. Though you have your own personal preferences and opinions about how to decorate a space, they might not be design ideas that speak to a range of potential buyers. As far as home staging goes, neutral is trending. It can be difficult to scrape the canvas that is your home blank and get rid of everything that makes the house “yours.” That is why you should bring in an individual that will see your home through neutral eyes. A professional home stager will know how to bring out the beauty in your home. Hiring a professional to stage your home is an investment that is worth the time and money. The benefits that your consultant will provide will help you to achieve greater success when your home is sold. All of the discounts are just additional perks on an already worthwhile service. You have a job, a family to raise and a new home to buy. Worrying and planning the staging of your home is so necessary, but also extremely time consuming. This additional stress can be relieved by simply hiring a professional that will help you to get the job done efficiently. While your home is being staged, you can complete other important or more enjoyable tasks. Staging your Niagara on the Lake real estate is critical. Make sure that it is done right by hire a professional to stage your spaces. If you would like more information, feel free to visit our home staging page or contact a representative with Niagara Homes today. This entry was posted in Blog, Uncategorized on October 9, 2015 by Kevin Stokes.